The best extension for your home. Conservatories are an amazing way to add a new living space to your home. There are countless options to choose from everything from roofs to glazing can be tailored to what you want. 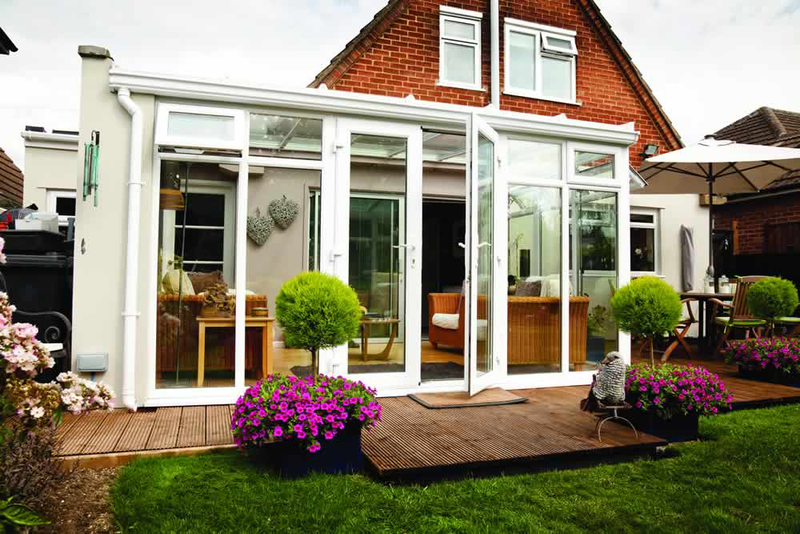 Conservatories also offer heat insulation during the cold winter months and have enough ventilation to not get too hot during the height of summer meaning your new conservatory is perfect to use all year round. Orangeries are quickly becoming a hugely popular choice for anyone that wants a seamless extension to their home. Orangeries use less glazing than conservatories but still offer the benefits of natural light and insulation. You can choose between brick or timber pillars to really complement your homes style. 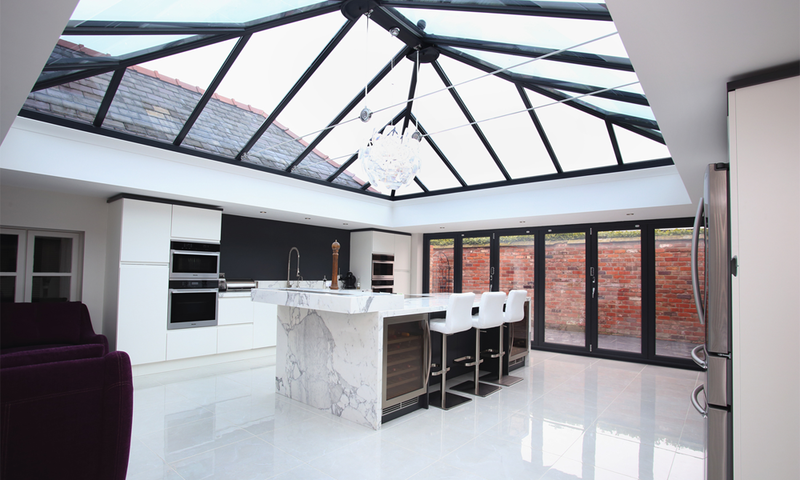 Our orangeries are expertly designed and manufactured using only the best materials so they will be easy to maintain and stand the test of time.